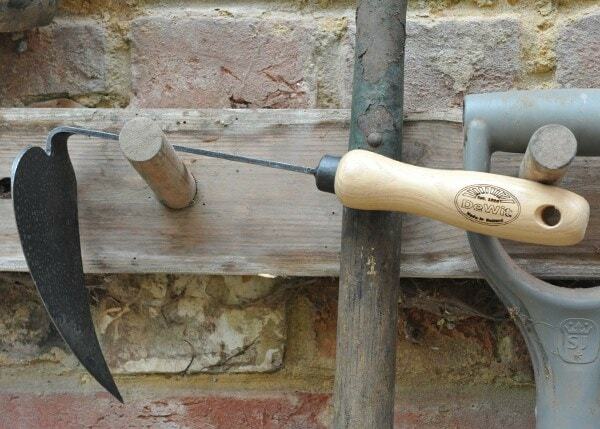 Inspired by the Ho-Mi, a traditional tool used for over 1,000 years and still in use today, the De Wit Korean hoe is the ultimate versatile hand tool for serious gardeners. 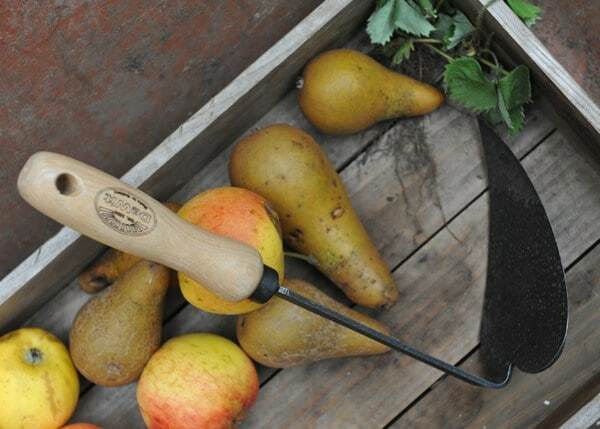 With a head shaped like a plough blade, the tool is excellent at opening up soil, and the three distinct edges - flat, curved and pointed - mean it can be used for a diverse array of jobs. It's great for aerating, cultivating and tilling, digging holes and furrows, scraping seed drills, smoothing soil after planting, cutting and lifting weeds, splitting compost sacks, mixing soil, setting bulbs and more. 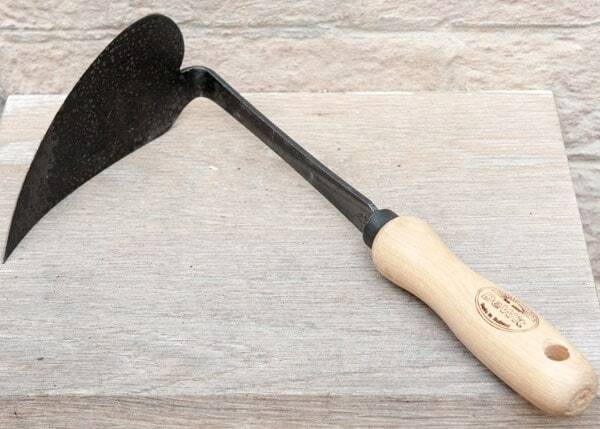 Forged from a single piece of carbon steel, the tool is lightweight but incredibly strong, and fitted with an ergonomic solid ash handle for a secure, comfortable grip.